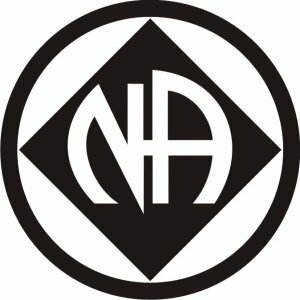 St. Peter's Episcopal Church is proud to host three different meetings for Narcotics Anonymous: New Attitudes on Tuesday and Friday at 6:30 p.m., and Just For Today on Wednesday at 6:30 p.m. For more information about Narcotics Anonymous, please follow this link to Maine Narcotics Anonymous website. The Way It Is Meeting gathers at St. Peter's Episcopal Church at 7:00 p.m. every Friday evening. If you wish to learn about any other support meetings in the region, please click on the Central Service Office link.